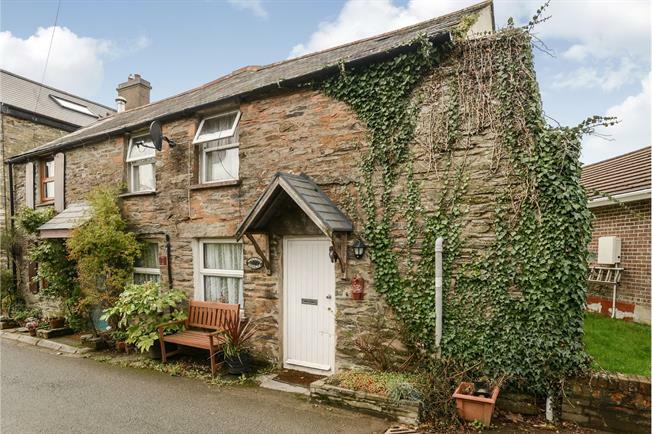 2 Bedroom Semi Detached Cottage For Sale in Liskeard for Asking Price £120,000. A fine example of a well presented two bedroom semi detached cottage in the historic village of Menheniot. The accommodation comprises lounge, kitchen and family bathroom. 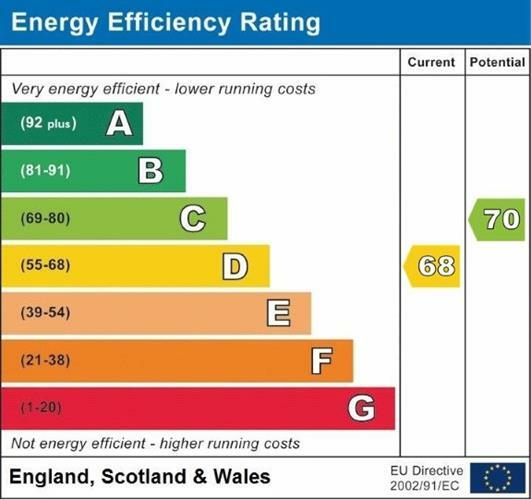 Further benefits include double glazed windows and gas central heating. A viewing of the property and location is highly recommended which is offered to the market chain free. Wooden . Double aspect double glazed uPVC windows facing the front. Radiator, carpeted flooring. Double glazed uPVC window facing the front. Tiled flooring. Roll top work surface, wall and base units, stainless steel sink with drainer, integrated oven, gas hob, stainless steel extractor, space for. Double glazed uPVC window with obscure glass facing the rear. Radiator, carpeted flooring, boiler.